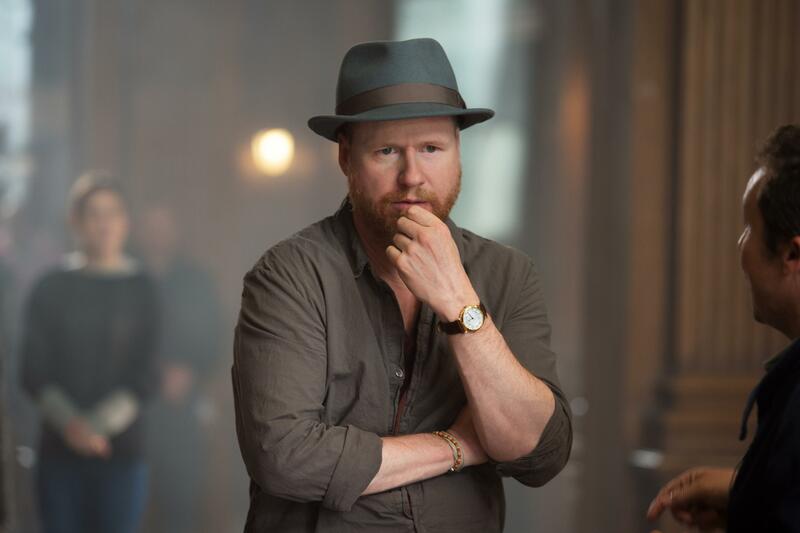 Joss Whedon is currently developing a new science-fiction television show for HBO called The Nevers. As his first series in several years, The Nevers is a drama about a gang of Victorian women who find themselves with unusual powers, relentless enemies, and a mission that might change the world. The Nevers currently has no premiere date. Netflix has announced an all-new animated fantasy series called The Dragon Prince, written by Avatar: The Last Airbender’s head writer Aaron Ehasz. 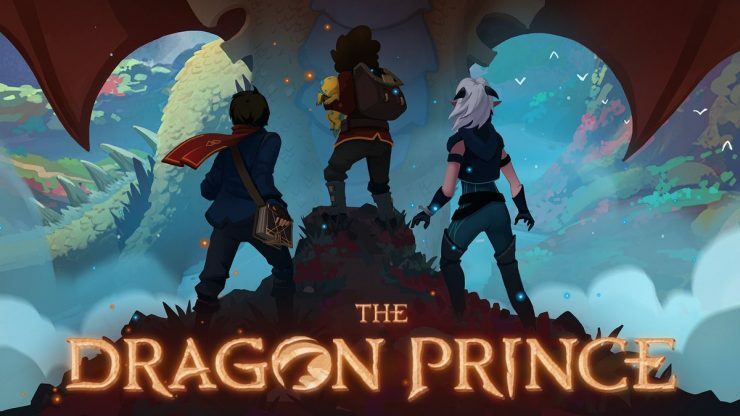 The Dragon Prince will follow the adventure of two human princes and an elfin assassin who embark on an epic quest to bring peace to their warring country. No official release date has been given yet. Hulu has released the official trailer for the upcoming Stephen King horror series Castle Rock. The series follows the lives of citizens in Castle Rock, the fictional Maine town that features in many of King’s novels, including Cujo, IT, Needful Things, and The Dark Half. 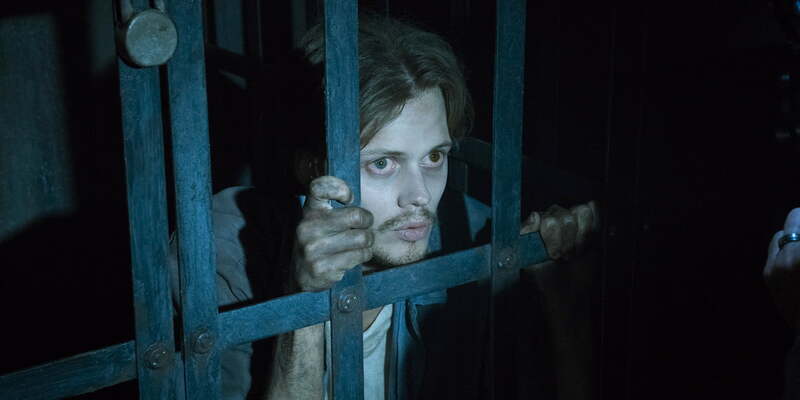 Produced by J.J. Abrams, Castle Rock stars Andre Holland, Bill Skarsgard, Melanie Lynskey, and more, and begins streaming on Hulu on July 25th. Studio 8 has announced plans to develop a film based on Rob Liefeld’s 1992 comic series Prophet. 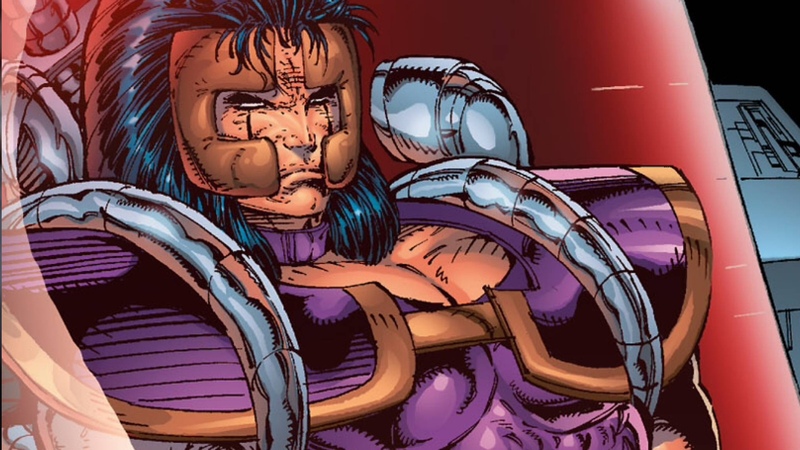 The original series centered around a super soldier who is put in cryogenic freeze for a future mission, only to wake up in the wrong era, searching for a mission that doesn’t exist. There is no release date for this film project just yet. Bumblebee's Decepticons Revealed, a First Look at Godzilla: King of the Monsters, and More!